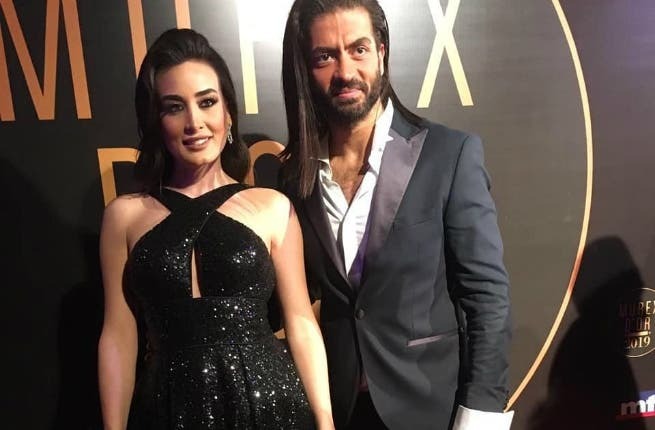 The red carpet of the Murex D'or has been illuminated by the stars' looks. The fashion choices of the artists ranged from embroidered dresses to jumpsuits. For example, TV presenter Rabiaa Al-Zayyat wore a silver dress by designer Naja Saadeh. Miss Lebanon Maya Raidy chose an embroidered white dress, by fashion designer Nicolas Gibran, and left her hair down which gave her a more graceful appearance. 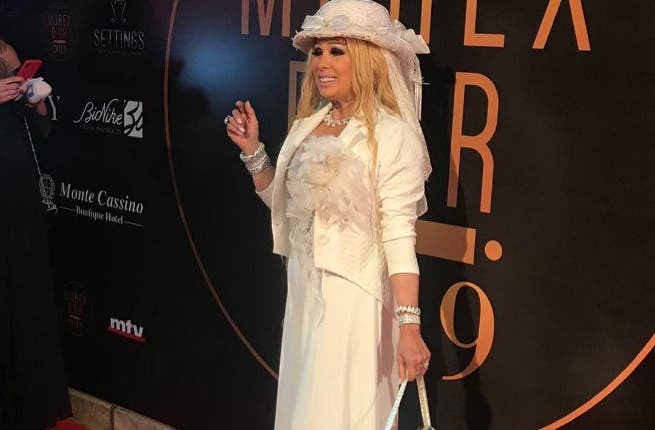 Among the stars who chose a different unique look, was Pamela Al Kik that wore a white jumpsuit with long sleeves and feathers.